As the 2016 League1 season begins to draw to a close, the coaching staff across the three divisions have already endured the most difficult of challenges. One of those challenges was the inevitable loss of a contingent of influential players to university or elsewhere. But, luckily, new leaders emerged in their wake. Whether it be a young prospect, a seasoned veteran, or a player consistently spearheading the success of the team - this new set of leaders always seem to find themselves in the right space to shine upon the pitch. Based on the various opinions of technical staff across the clubs, and the necessary basis of research, here is a shortlist of men's east division players that have been recognized for their leadership and ability on the pitch - particularly during each club's difficult late season roster rotation. Jahsua Mills - One of three brothers to play for the Azzuri, Jahsua (like his siblings Jason and Brandon) offers a dangerous element to Vaughan's offensive ensemble. Head Coach Carmine Isacco pointed to Jahsua's positional flexibility, and clear understanding of how to execute his coach's directives, as pivotal to the team's success following the exodus of various university bound players. Although Isacco had planned for the inevitable exodus, a player such as Mills has made the transition seamless, excelling in different positions in the latter part of season, including a run at the #10 role versus his natural wide role. Ignazio Muccilli - On the cusp of his second year with Jacksonville University, Muccilli is one of the few that has left hometown club Woodbridge to compete at the NCAA DI this fall. Muccilli had an enlightening freshman year with the Dolphins, sealing his season as a part of the Atlantic Sun Freshmen Team with eleven appearances. Despite his departure from the Strikers, and a lengthy period of injury this League1 season, head coach Peter Pinizzotto still tipped the midfielder as one of his best performers, and has high hopes for the player to get professional and international level opportunities. Tajmir Asraq - Featured by Durham in the late season fixtures, Asraq has added depth and option to United’s left-back position. 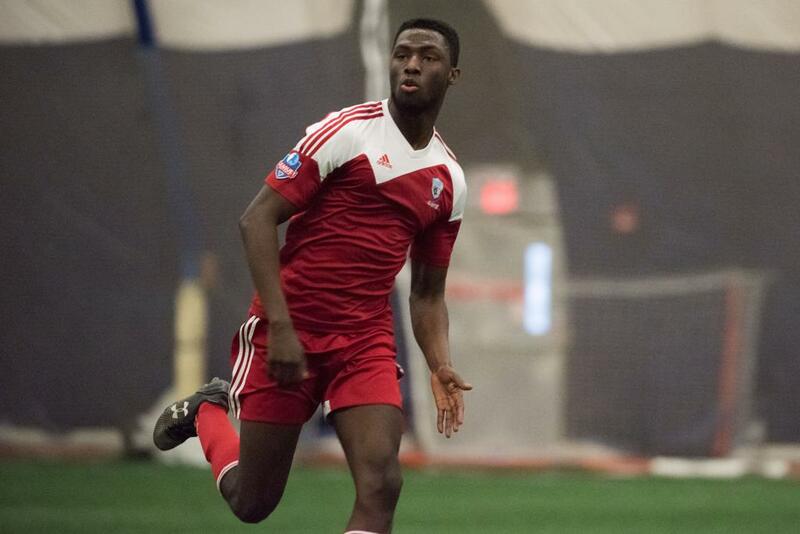 He climbed the ranks through Durham’s U-21 squad and has made five appearances for the League1 side, the first of which was against Toronto Skillz. According to head coach Sandford Carabin, the winger had an outstanding first appearance, fulfilling the requirements for the role flawlessly. 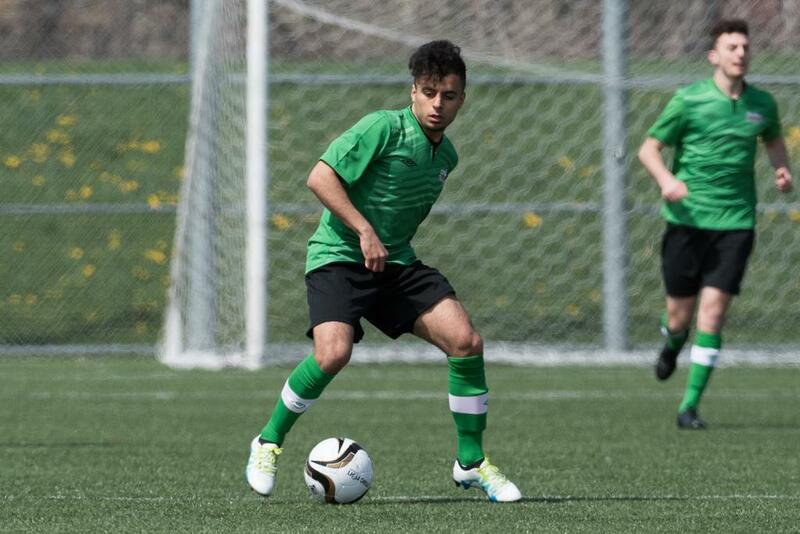 He is currently on scholarship at Seneca College whilst appearing for Durham. Jeff Borges - The 2015/ 2016 season was Borges’ fifth and final year impressing at St. Lawrence University in midfield. He was celebrated by head coach Steve Douglas for his mixture of determination, steely mentality and quiet leadership. Those same unique characteristics have carried over with the Clippers, as the club has utilized Borges in 16 appearances thus far. Whether as a starter, or a player thrust into the midst of a clash as a substitute, Borges continues to make an impact for the club as they look to wrap up a strong third season in League1. Dylan Rennie – According to head coach Jim Brennan, Rennie has been one of the young standouts in his squad since their roster shuffle. Despite his age, he has displayed an immense sense of leadership and has consistently been in-form for the east division outfit. The youngster has earned himself consecutive appearances since early August, now with a grand total of 12 matches played (four of those were 90 minute performances). 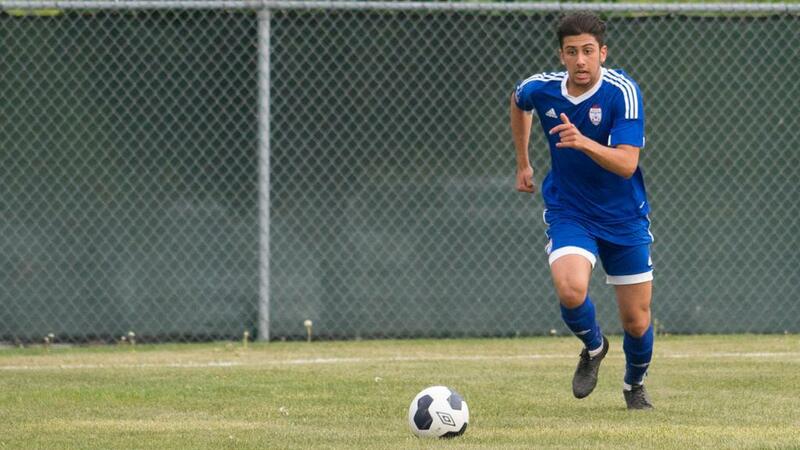 Abdallah El-Chanti - After playing the second highest minutes in the team (1168 in 14 appearances), and currently tied for second in the Nitros' scoring race (5 goals), Abdallah El-Chanti was a force to be reckoned in the Nitros' impressive debut League1 Ontario season. The midfielder's industry, defensive steel, and relentless ability to counter at speed unsurprisingly drew compliments from around the league. It also drew the attention of pro scouts. El-Chanti played his last game for the Nitros on August 21, signing a contract with Swedish Division II side Tenhults IF shortly thereafter. El-Chanti was already on the radar of the Swedish scouts after having trained briefly with Tenhults in spring 2016, and previously played in Sweden's sixth division for Boras AIK. Roen Fordyce Hlywka - It was inevitable with the exodus of so many players from the Skillz fabric that Hlywka would eventually be given a chance to display his talents. The extremely talented 15 year-old is one of the youngest players delivering steadily on the squad, and he has done so as a part of the Skillz academy since the ripe age of eight years old. According to academy administrator Grace Gervasi, Hlywka has recently caught the eyes of potential suitors in Germany and France and is considered "one of [Skillz] brightest young prospects." 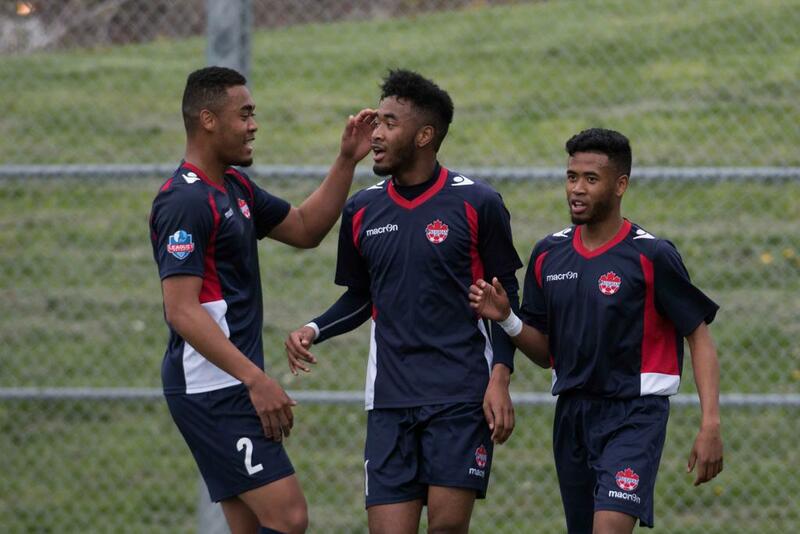 Jelani Grant - Grant's international experience has helped to elevate the mentality of a Masters' squad that has had a difficult time getting results in 2016. Grant spent eight years playing professionally in Thailand and Hungary, and has even played at the national level for Canada’s U-20 squad. Masters Academy director Junior Groves said Grant's extensive professional experience has helped to calm the midfield and transmit stability to the squad.